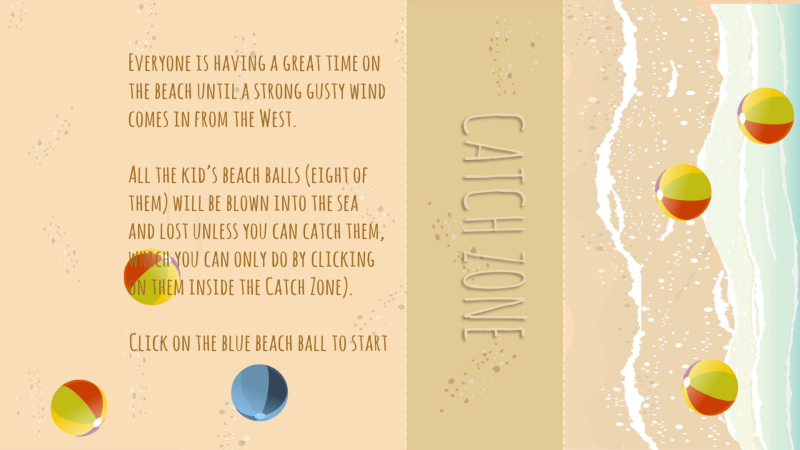 Another beach game where you need to catch some beach balls blowing away in the wind before they get lost in the sea. Looks quite easy, but it isn’t. 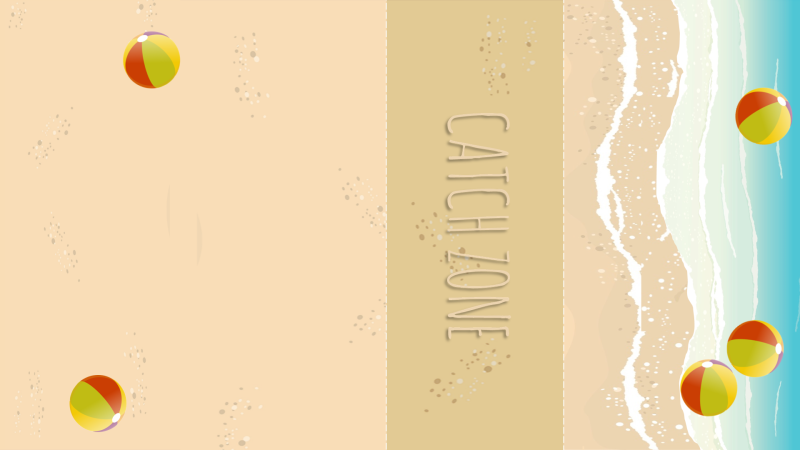 You’ll be doing well if you save half of the beach balls from being blown into the sea.